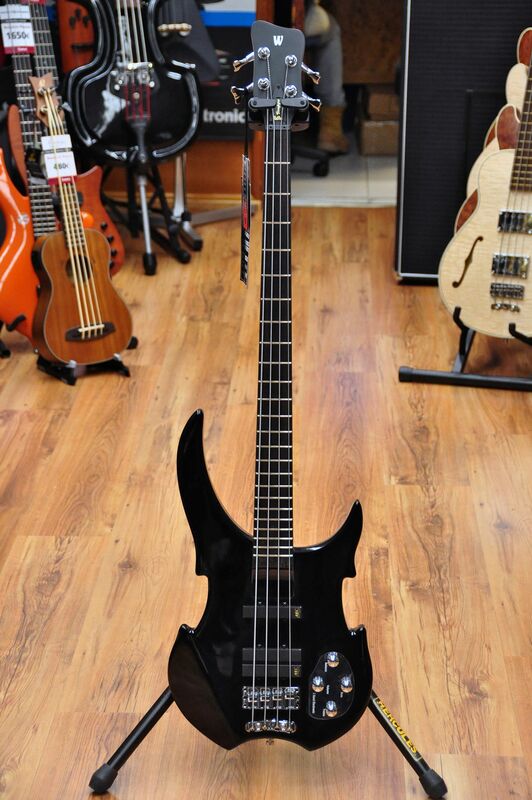 These are the most affordable Warwick basses ever. They are made in a small Chinese factory under Warwick’s strict quality control. Initially these were made with the beginners market in mind, but quality is so good that even experienced players have bought one or several Rockbass instruments to their arsenal. 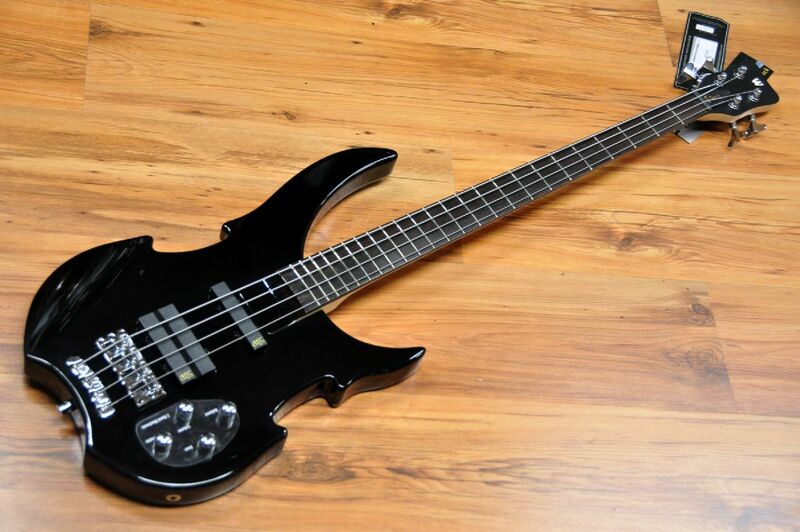 What you get is a bass that not only looks like a Warwick. It plays and sounds surprisingly similar to a Warwick, because it is a Warwick in essence. Amazing value for money. 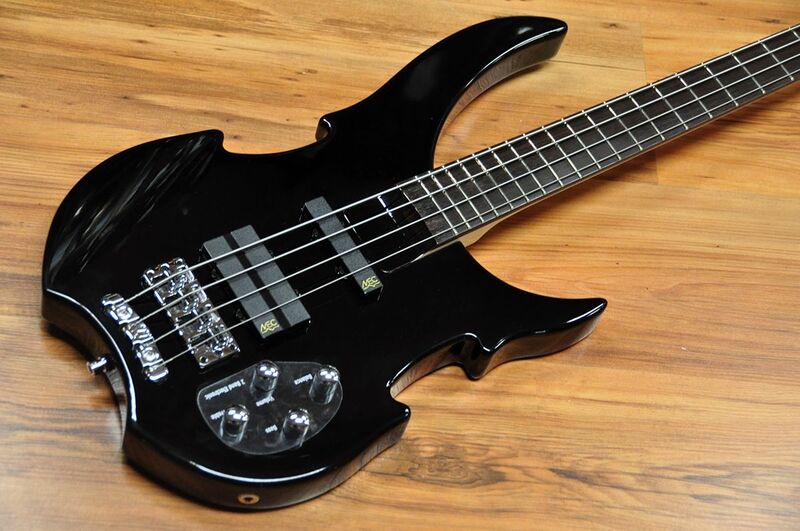 Whether you are a beginner and want to start playing with an affordable instrument that actually sounds good and allows for low action or if you are an experienced player that just wants to know how a 5 string or a semihollow bass feels, a Rockbass is an excellent choice. The specially shaped body is made from alder and the neck is made from maple and ekanga, a really solid and stable combination plus it has the classic Warwick oil finish which makes it a joy to play. The wenge fingerboard is just perfect. Warwick's frets in this series are made from Bronze (extra hard), an alloy that sounds great and copes with wear pretty well. Active MEC electronics are used. There's a 2 band preamp and controls are Volume, Balance, Bass, Treble. Two great sounding active MEC pickups are used: a J at the neck and a Twin J at the bridge. The bridge pickup is really powerful and clear sounding so it will easily cut thru a wall of guitars and will never sound thin. The neck pickup is really full bodied. The combination of both make for a great all round sound. This instrument comes with all the tools you need to set up.